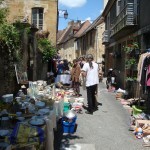 Vide Grenier translates as ’empty attic’ and is the French equivalent of a car boot sale or flea market. 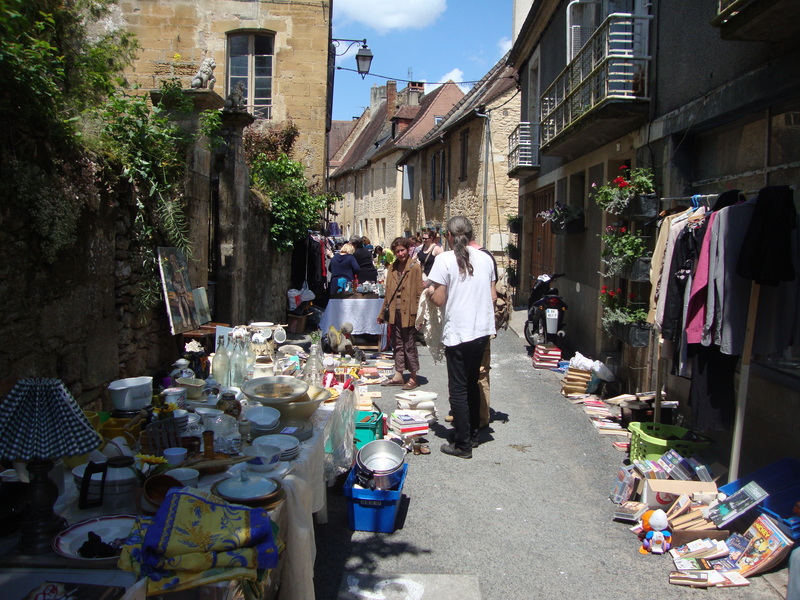 There is usually a vide grenier in a nearby village at the weekend or on a bank holiday during the summer months, sometimes as part of a village fete or combined with a brocante, (antiques market). Like the English equivalent they are full of junk but it is good fun looking for the occasional bargain!